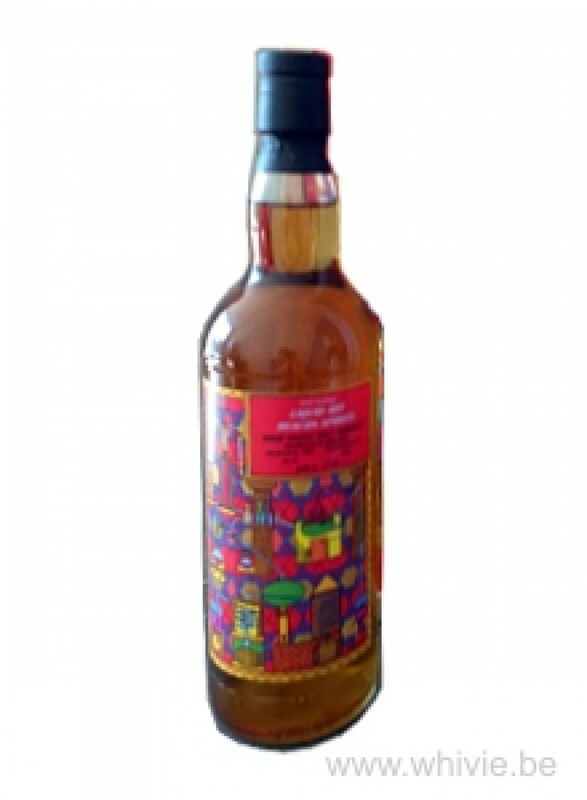 This Irish single malt whisky is a so-called joing bottling from two Belgian players: Liquid Art & Beacon Spirits (for the latter, it is not their first as they launched the Irish XO last year). The distillery is kept secret, but we do know that it matured for a quarter century, as it was distilled in 1993 and just recently bottled. I am looking forward to this one. Delicious nose on all kinds of summery and exotic fruit. Think bergamot, lime, mango, kiwi and so forth. A bit waxy. Camphor and camomile. Becomes a touch candy-like. Very inviting and fresh. It is nicely oily and a bit spicy. Liquorice, camomile, a bit of pepper and a pinch of cinnamon. And then the fruit explodes on the palate with citrus in the lead. Think lime, blood oranges and pink grapefruit, immediately followed by kiwi, mango and gooseberry. Guava! A fruit bomb as I was expecting. Zesty and then some. The waxy element returns on the palate and I love it. While the finish starts sweet – banana? – it’s the spices than announce the death. Typical fruit bomb from Ireland, the likes of which we have seen quite a few in the past months. While 295 EUR is not cheap, this is a stunner. Thanks, Bert!